Mahasu Villa is a comfortable property situated in Airport Road, Shimla. The property has simple and comfortable rooms. They have spacious balconies opening into a spectacular view of seven hills of Shimla. They give a relaxed and peaceful stay. The property has completely furnished rooms with a peaceful and relaxed ambience. They have all modern amenities for a comfortable stay of the guests. They have spacious and simple rooms. The entire property is monitored by CCTV cameras for the security of the visitors. The guests can visit famous tourists attractions of Shimla like Victory Tunnel, Scandal Point, Shimla Jahku, Chadwick Falls, Monumental National Flag and other famous spots in Shimla. 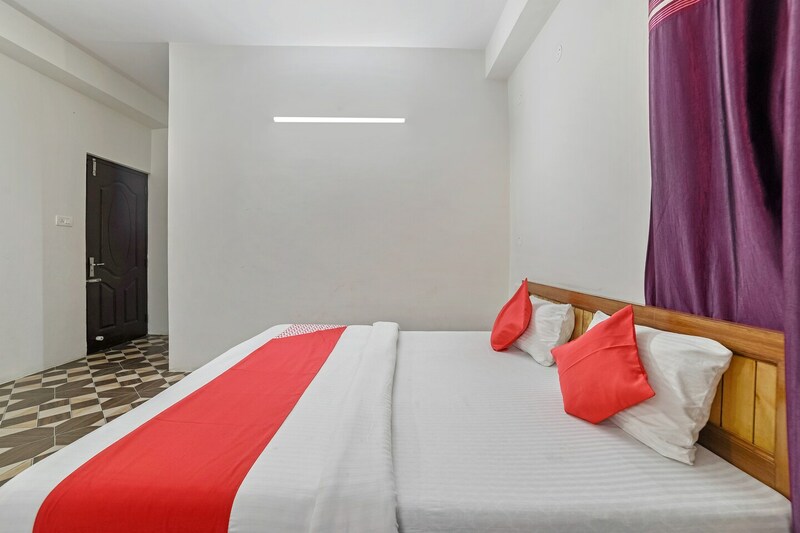 The guests can visit restaurants like Vaishnav Bhojnalaya, Zyka Fast Food, Kapoor Food Corner, Sharma Bhojnalaya and Ashiana Grand Shimla that are few minutes away from the property.